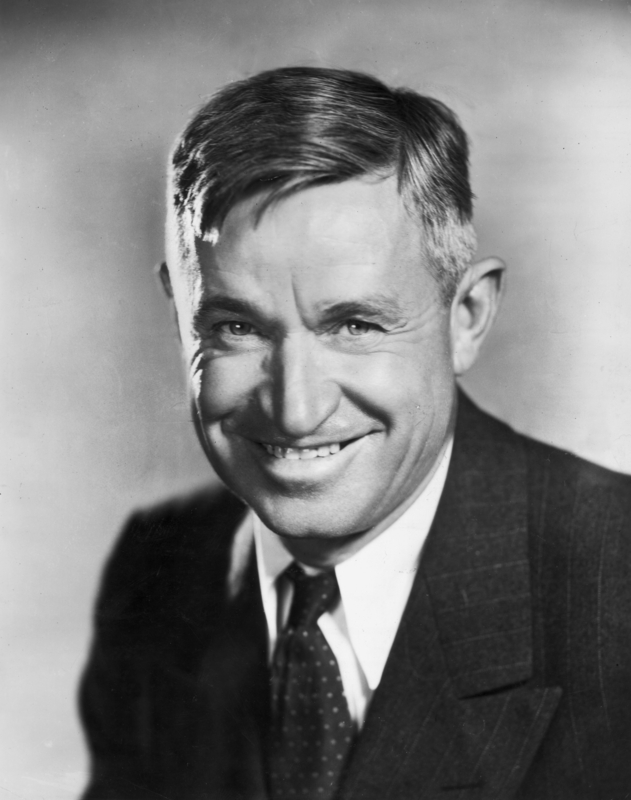 My Top 10 Quotes from Will Rogers for your inspiration. 1. Do the best you can, and don’t take life too serious. 2. There are three kinds of men. The one that learns by reading. The few who learn by observation. The rest of them have to pee on the electric fence for themselves. 3. Never let yesterday use up too much of today. 4. Too many people spend money they haven’t earned to buy things they don’t want to impress people they don’t like. 5. A man only learns in two ways, one by reading, and the other by association with smarter people. 6. Worrying is like paying on a debt that may never come due. 7. The worst thing that happens to you may be the best thing for you if you don’t let it get the best of you. 8. It’s not what you pay a man, but what he costs you that counts. 9. The fellow that can only see a week ahead is always the popular fellow, for he is looking with the crowd. But the one that can see years ahead, he has a telescope but he can’t make anybody believe that he has it. 10. 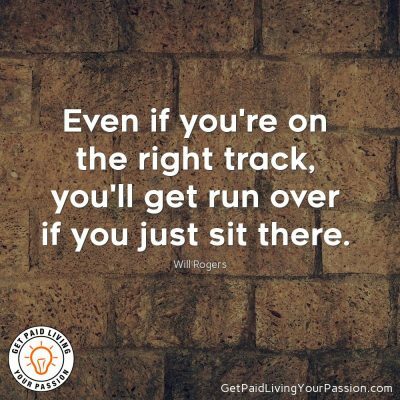 If you want to be successful, it’s just this simple. Know what you are doing. Love what you are doing. And believe in what you are doing.